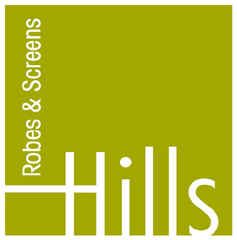 Hills Robes, Kitchens and Screens in Adelaide builds on the foundation of 35 years of quality workmanship in everything we do. 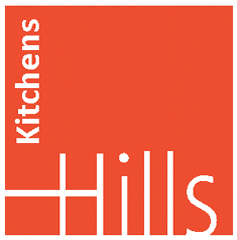 With one of the widest ranges of wardrobes and interior selections in South Australia you can choose from a large variety of door styles and finishes, bench tops of every shape, colour and material and have cabinets custom made to suit your requirements. The choice is only limited by your imagination. Tired of all the clutter and chaos in your life? Of not being able to find something to wear when you need it – or of having to iron clothes twice because they weren’t hung up properly? A Hills built-in or walk-in robe will solve all your storage problems and give your home more living space. Renovating your home can be stressful but we like to help you through the process to choose the best design and appliances for your kitchen while staying within your budget. From conception to completion, we'll go through the renovation process with you ensuring that you get the best utilities for your home.